2 Free NFL Falcons All Clear Bags!! 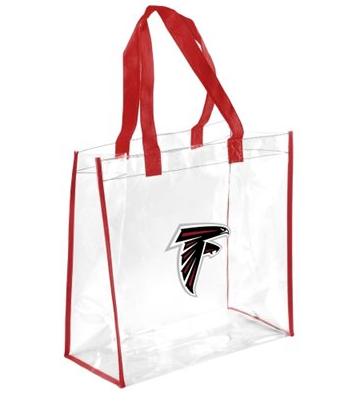 Fill out the short form HERE to request up to 2 FREE NFL Falcons All Clear Bags! These usually sell for $9.99 a piece on the NFL website. Anticipated delivery date is on or before September 13th.